TFW you can’t bring your glove on an airplane. Freddy Krueger usually travels through people’s dreams. But when he does try to fly commercial, he’s got a big problem—weapons are not allowed on board. 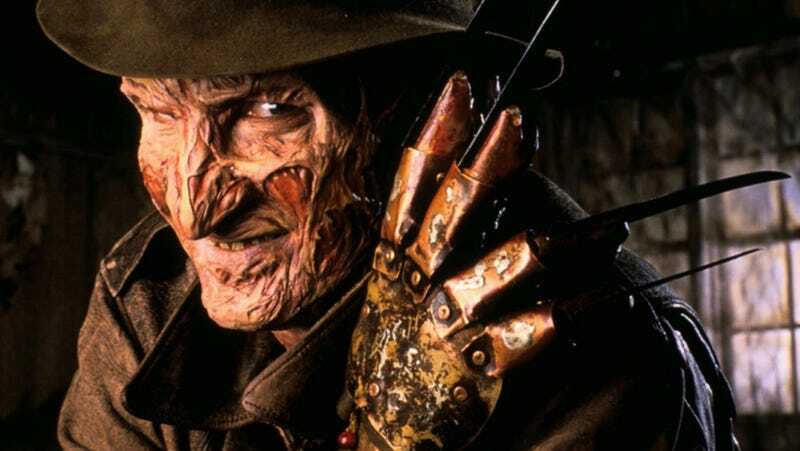 Yesterday, the TSA posted a photo of a replica (well, we hope it’s a replica) Freddy Krueger glove that someone tried to get through airport security in Atlanta, Georgia. The photo is terrifying but the caption is priceless. As noted, the TSA caught the culprit and confiscated the glove which would have be allowed in checked baggage, just not a carry-on. We’ve gotta say, nice job by the TSA for making sure someone couldn’t get that instrument of death on a flight—and kudos to their social media team for having some fun with one of the most important, but unenviable, jobs out there.